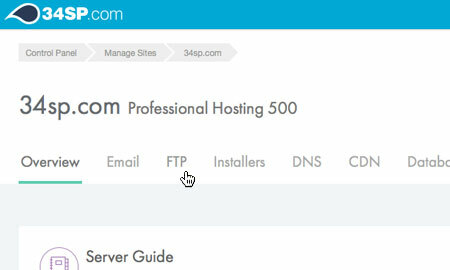 This is a quick step-by-step guide to using FTP with 34SP.com hosting accounts. 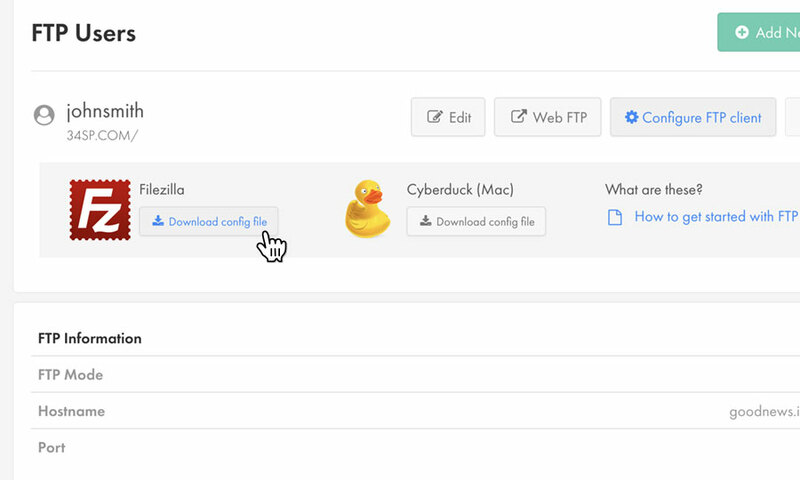 FTP can be used to transfer files from your local machine to your server (or vice-versa), and is commonly used as a way of uploading your website's file. 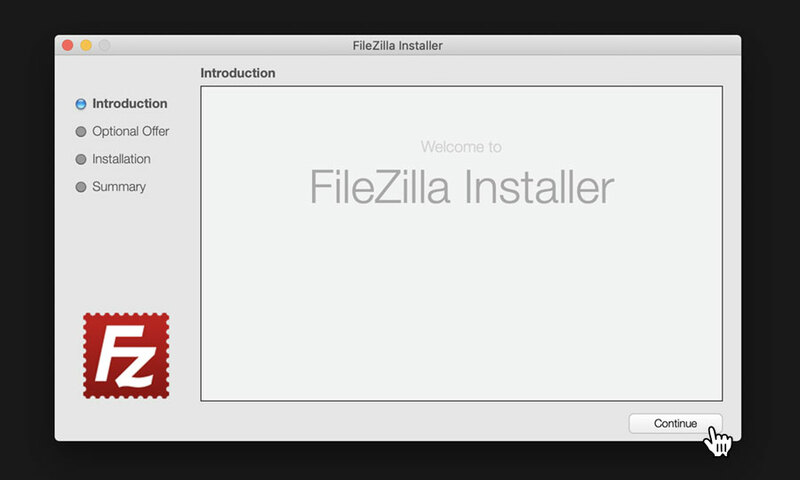 If you do not have an FTP client installed on your computer we recommend FileZilla, which is a free application available on both Windows and Mac. 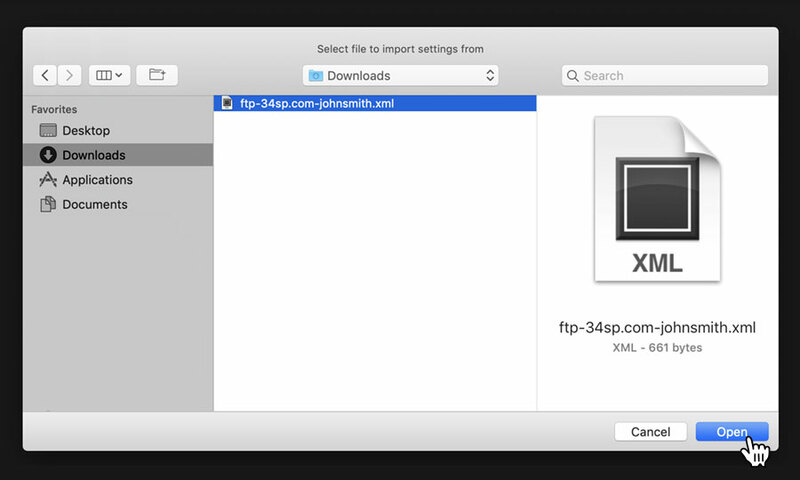 Before getting started with FTP, you'll need to install an FTP client on your computer. 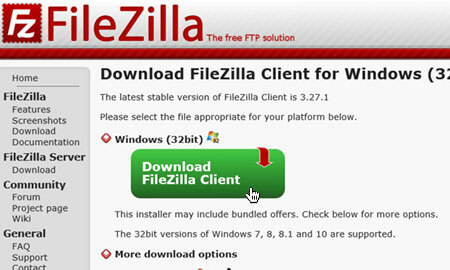 If you do not have an FTP client on your computer, we recommend downloading FileZilla. If you already have an FTP client installed on your machine, please skip to the section 'How to connect to your server'. When the file has downloaded, locate and run it to launch the install wizard. Follow the onscreen instructions, making sure to select the 'No, I don't want a free upgrade' option when offered free upgrades or additional services/products. When the installation is complete, make sure the checkbox labelled 'Start FileZilla now' is checked, and then click the button labelled 'Finish'. 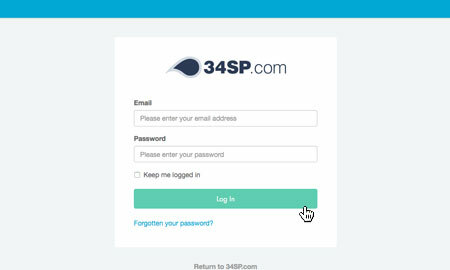 In order to keep your website files safe, 34SP.com locks FTP access to your server at midnight every night. It is therefore essential you unlock your FTP access before you begin to transfer your files. On the FTP page, click on the button labelled 'Configure FTP client'. Then, underneath the heading that reads 'Filezilla', click on the button labelled 'Download config file' to download a configuation file for Filezilla. 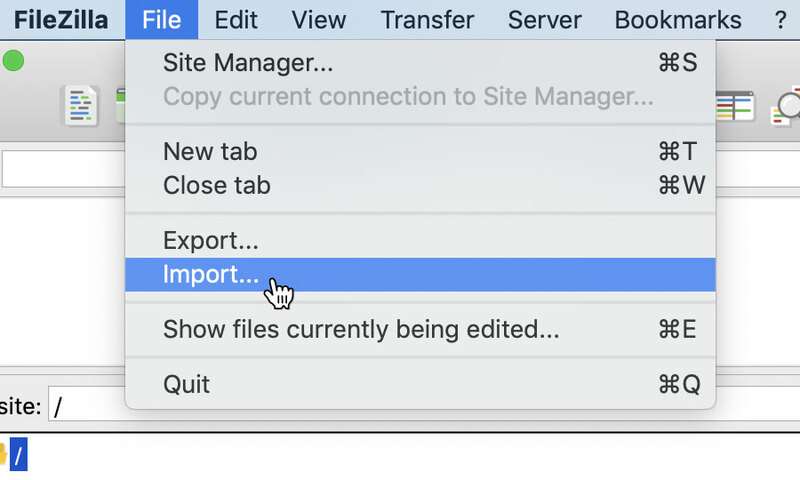 After you have downloaded your config file, switch back to Filezilla and choose 'File' from the main menu, then from the drop down menu choose 'Import'. Then simply locate your downloaded config file using the file browser, and click the button labelled 'Open'. Filezilla will then ask you if you wish to import the file, simply click the button labelled 'OK' to proceed. 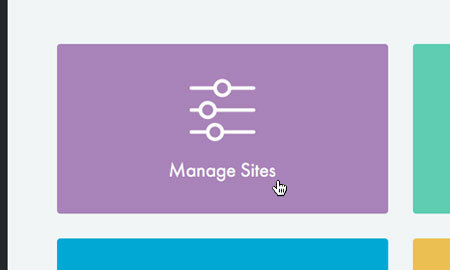 Then click on the 'Open the Site Manager' icon, located at the top left corner of the application. This will open the 'Site Manager' dialog window. 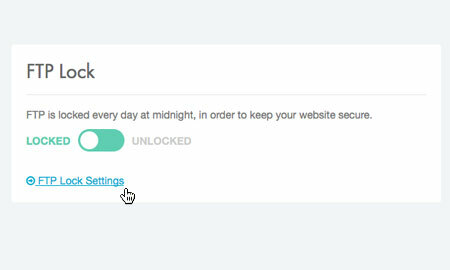 Simply click on your website, then click on the button labelled 'Connect'. The first time you do this, you'll be prompted for your FTP password. 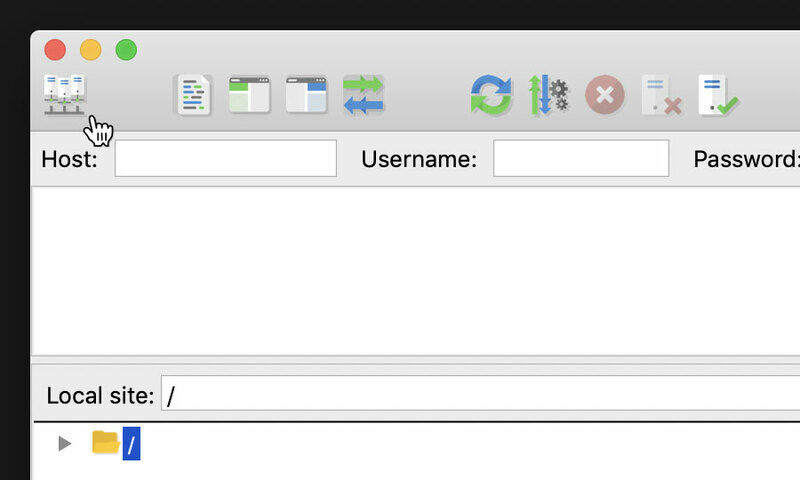 After you have entered your password, Filezilla will connect to your server. After connecting to your server, FileZilla will split into 2 panes. The left hand pane is a file browser for the computer you are currently using. The pane on the right is a file browser for your server. 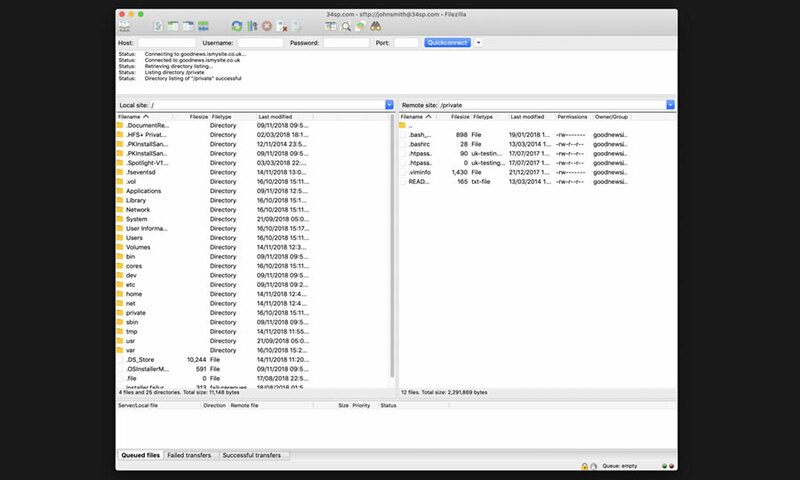 To move files from your computer to your server, simply locate the files using the file browser provided, then click-and-drag them over the right hand pane. The selected files will then be transferred to your server. This process works both ways, meaning you can click-and-drag files from your server (the right hand pane) and copy them across to your computer too.